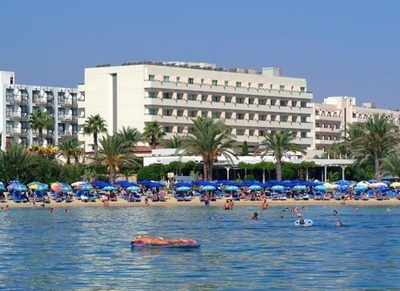 Why Should you go All Inclusive in Ayia Napa? 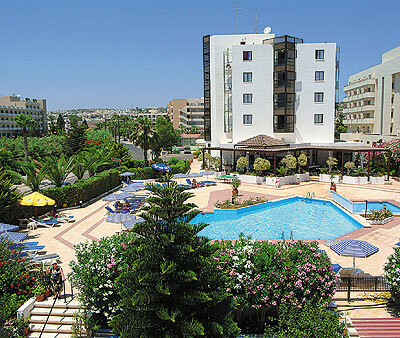 All Inclusive Hotels are a good way to save money once you get to Ayia Napa as your food and drinks are paid in advance. 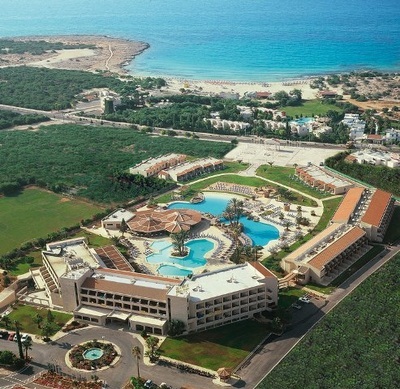 All inclusive hotels normally give you 3 meals a day plus most offer some kind of snacks. 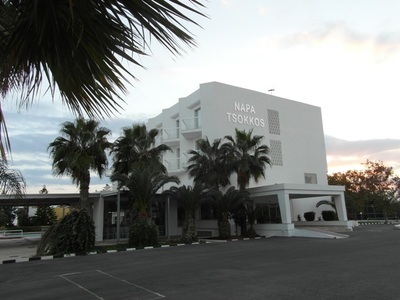 Locally produced drinks such as beer, wine and some spirits as well as soft drinks, are included for around 12 hours a day. 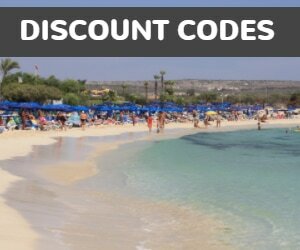 This can save you a huge amount on your holiday spending money and help you budget how much you will need per day. 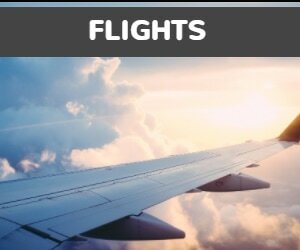 If you're food and drinks are taken care of you can concentrate on what activities, events and other fun things you will be doing. 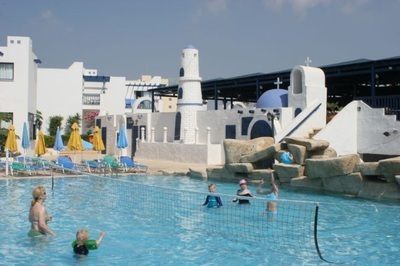 Most all inclusive hotels also have lots of facilities on site and organised activities and entertainment. 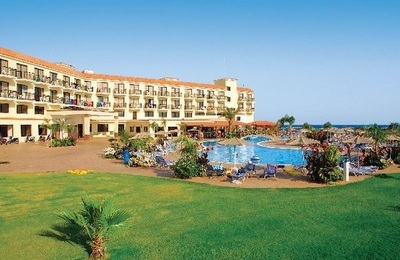 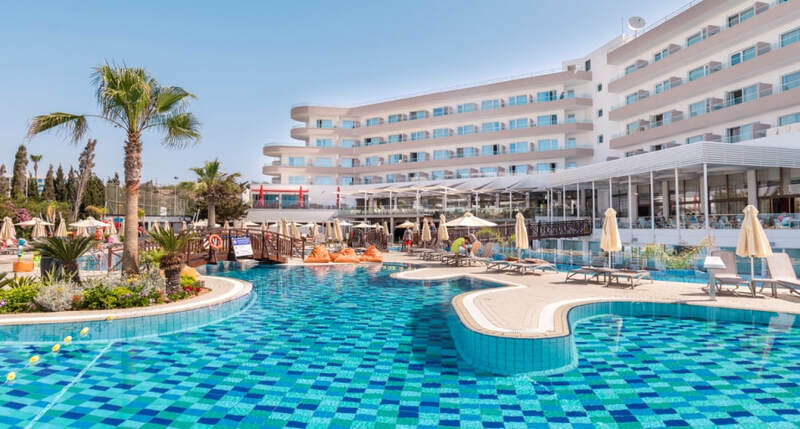 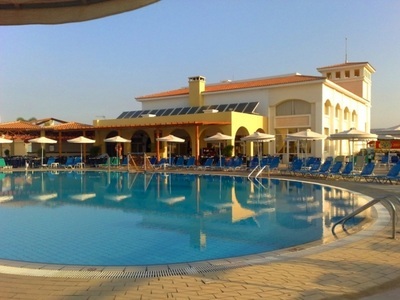 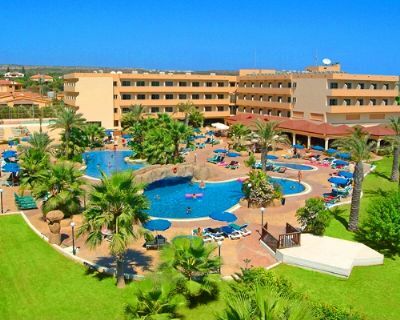 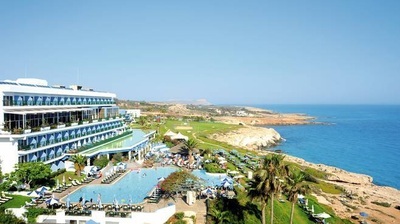 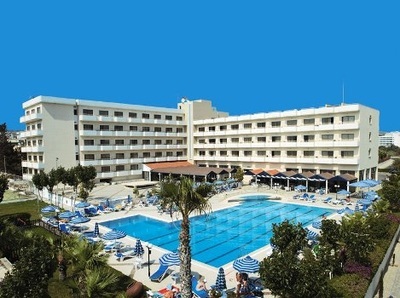 Which All Inclusive Hotel to Choose in Ayia Napa? 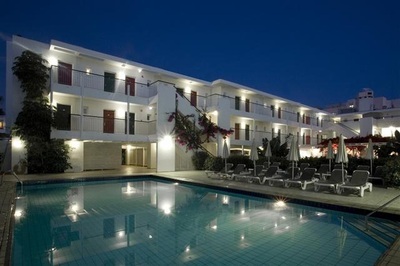 Ayia Napa has a lot of all inclusive holiday accommodation and various different types of places to stay. 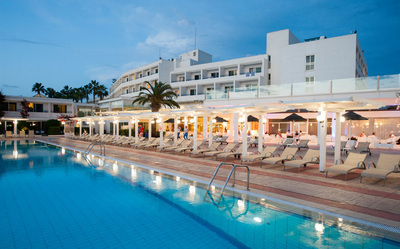 All Inclusive Hotels - Hotels generally have a good range of facilities including proper restaurants and a choice of bars. 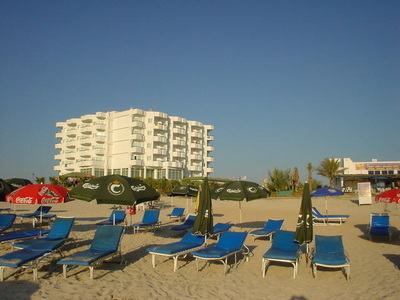 They also usually have more entertainment and activities on site. 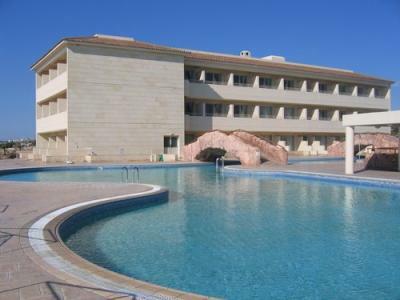 The rooms won't have cooking facilities or separate bedroom and living room areas. 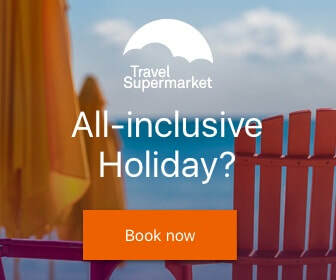 All Inclusive Holiday Villages - Holiday villages offer the best of both worlds with self catering style accommodation (more spacious and with a fridge and cooking facilities) and hotel style facilities. 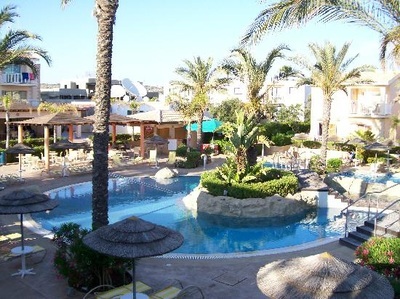 So you would expect to find one or more restaurants, a choice of bars and entertainment or activities. 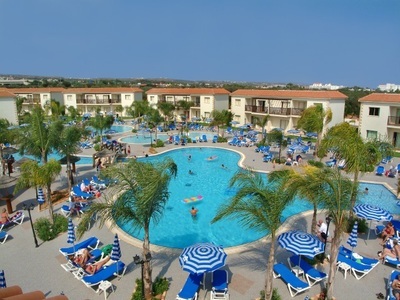 All Inclusive Apartments - This would be exactly the same accommodation which would offer self catering, so your room would have a fridge and cooking facilities and your meals would usually be taken from the pool bar. 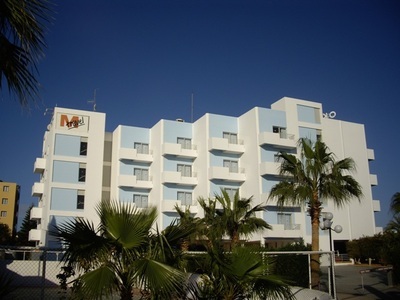 Apartments often have fewer facilities than hotels or holiday villages. 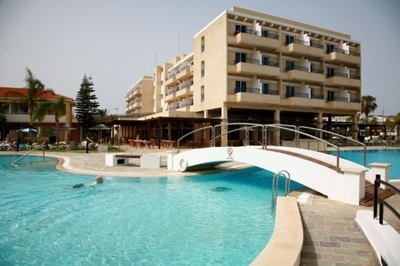 The Ayia Napa hotels below all offer all inclusive packages, please click through to each property's information page for maps, pictures and booking information.